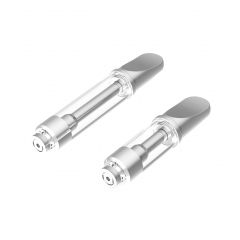 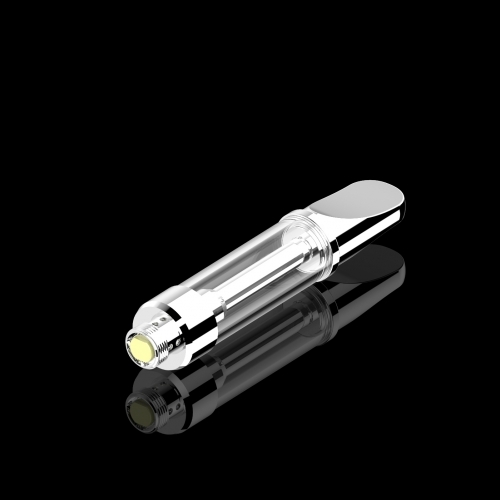 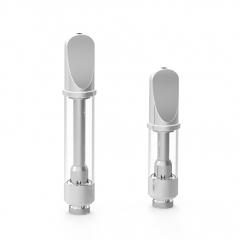 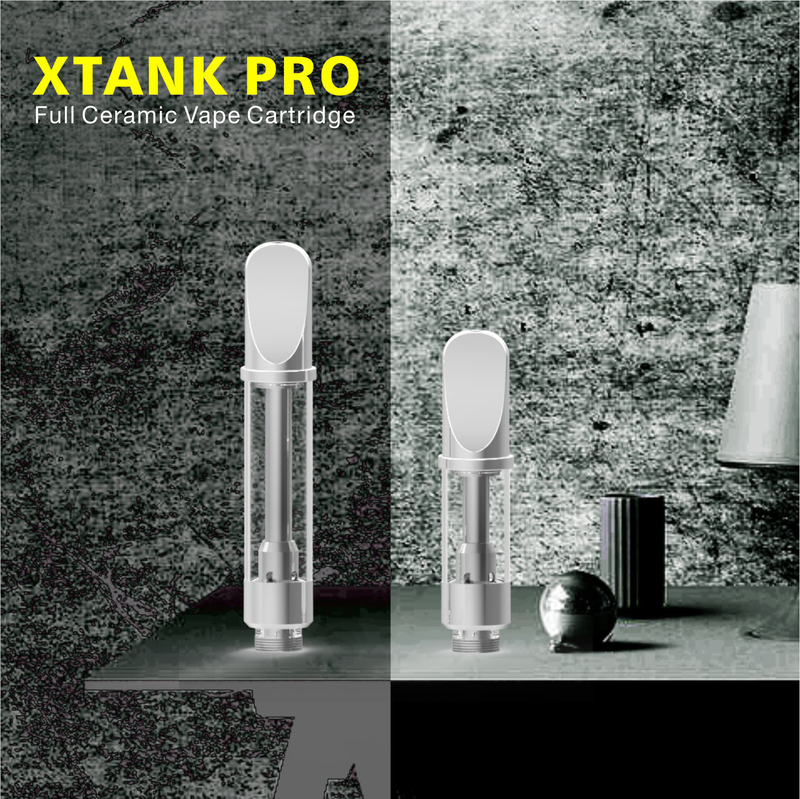 Full ceramic heating core for increased vapor flow and pure flavor. 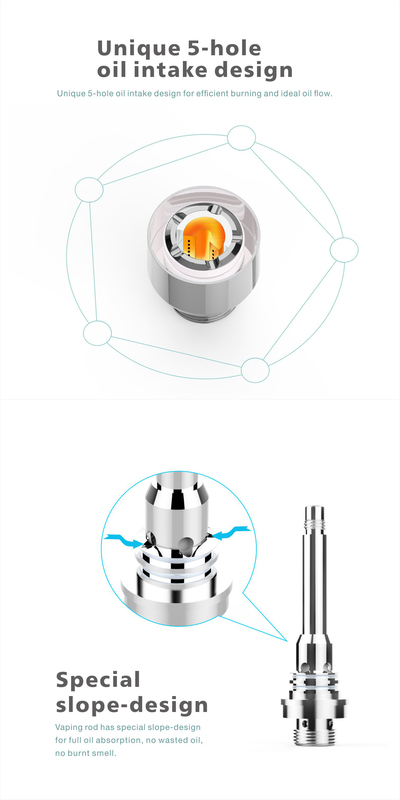 Unique 5-hole oil intake design for efficient burning and ideal oil flow. 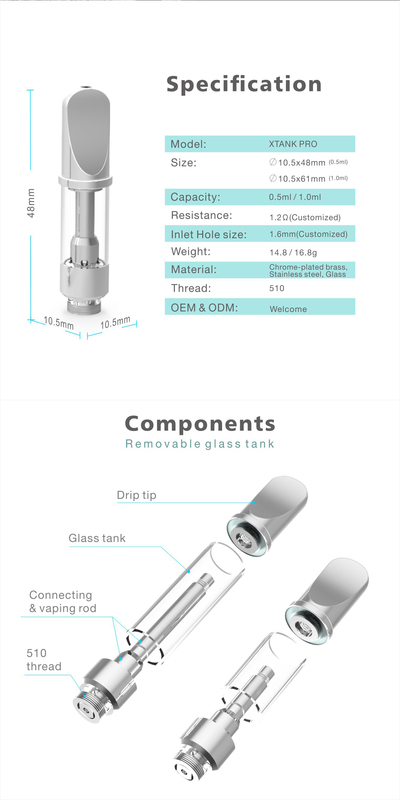 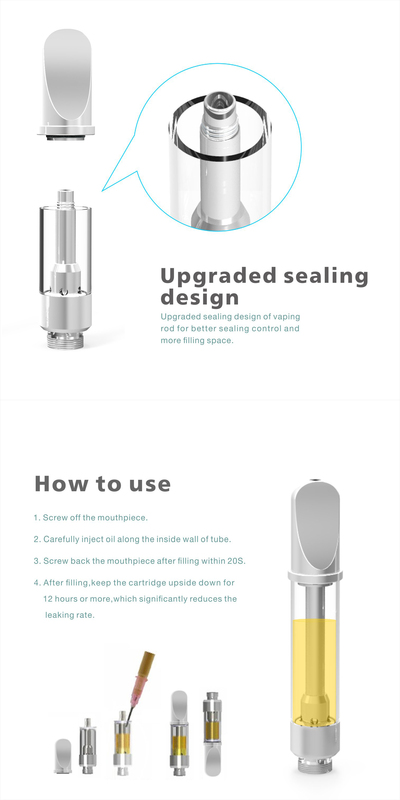 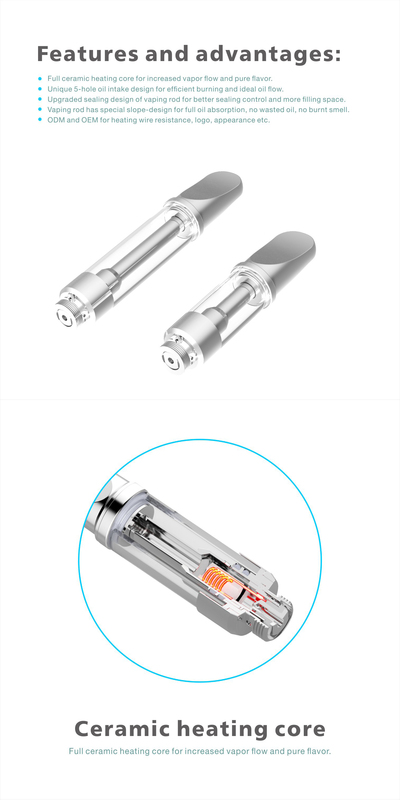 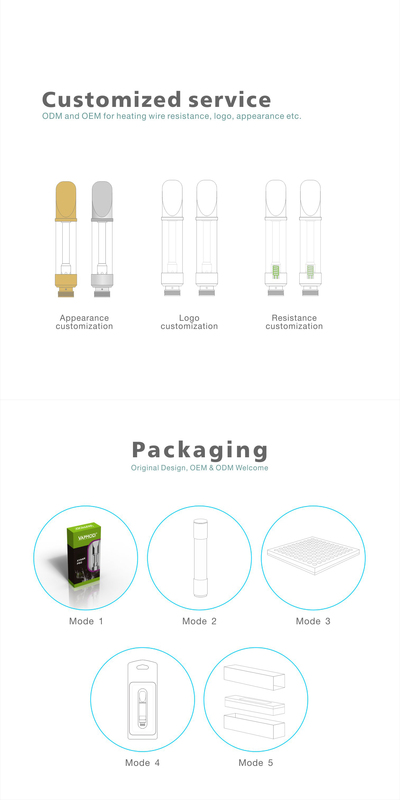 Upgraded sealing design of vaping rod for better sealing control and more filling space.